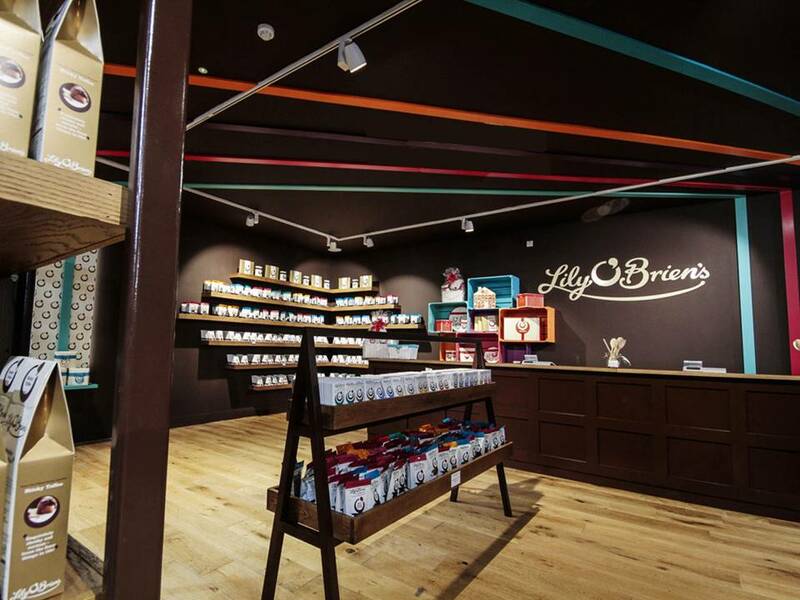 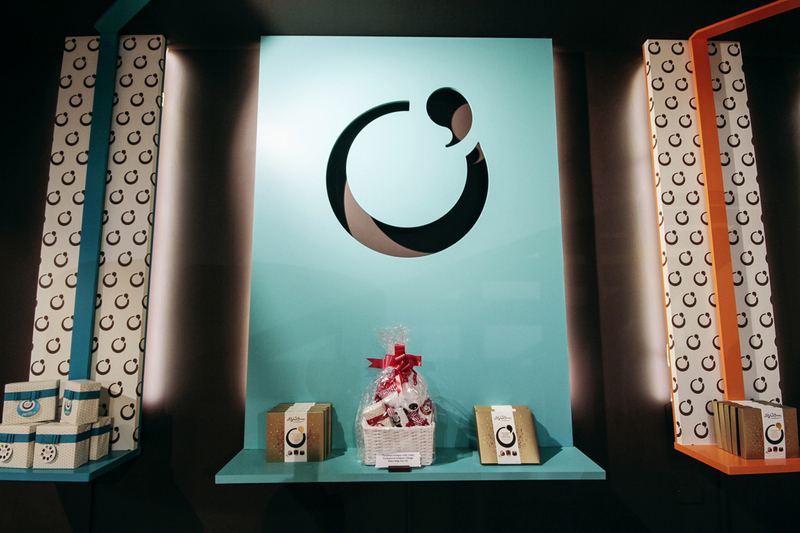 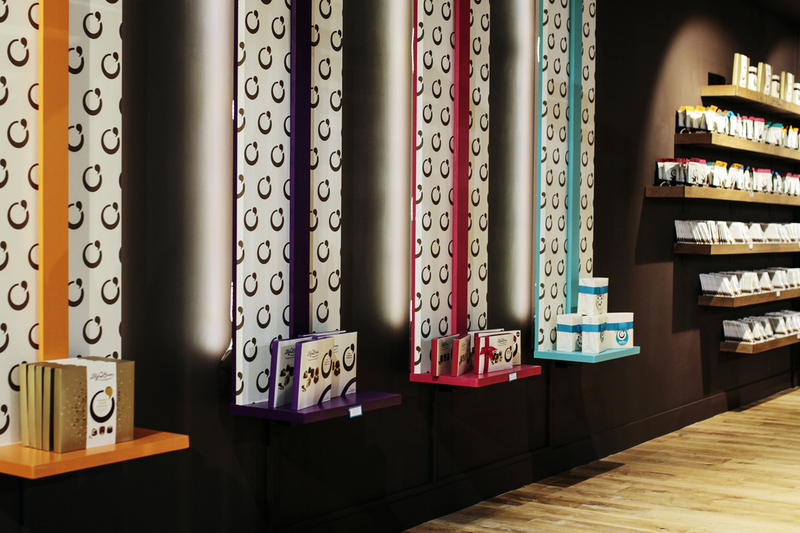 Chocolate, hugs and a theatrical theme are the three sources of inspiration behind the new Lily O’Brien’s store interior. 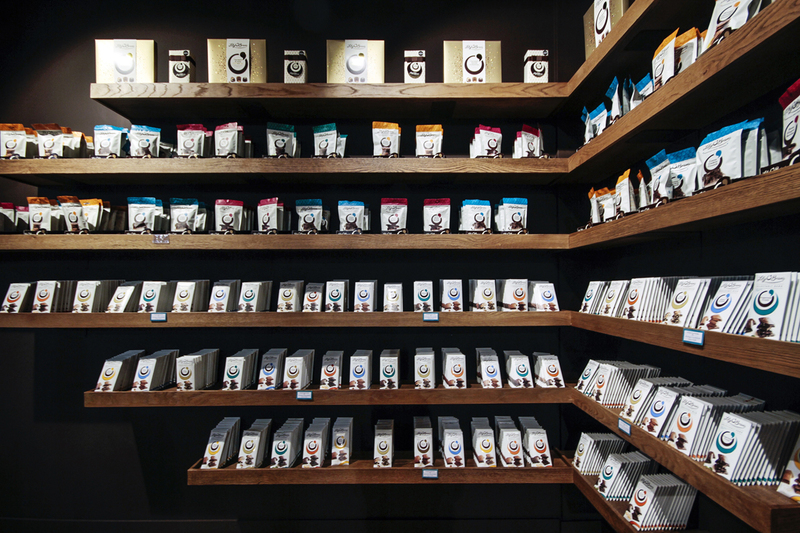 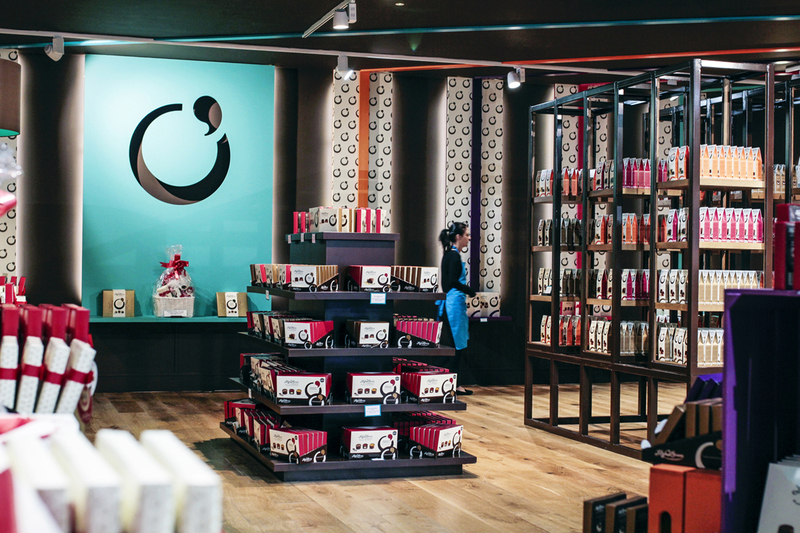 The store feels like a warm chocolate box embraced full of the delicious colours, scents and stories that define Lily O’Brien’s chocolates. 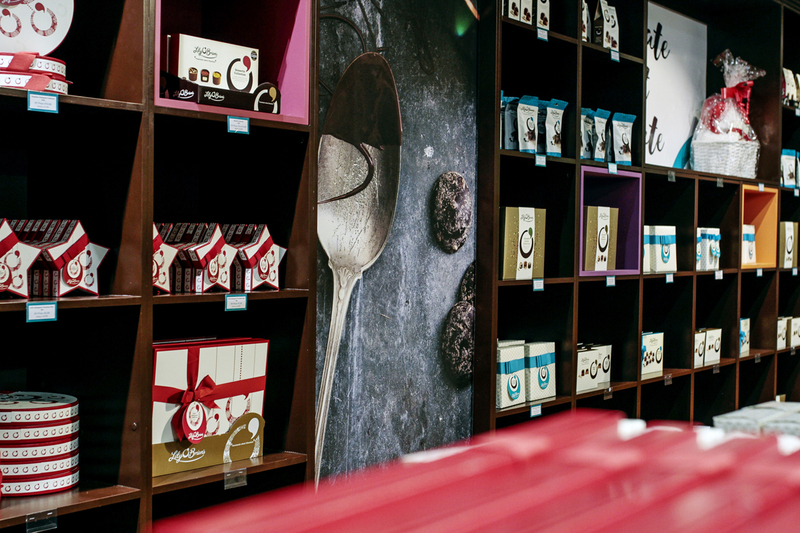 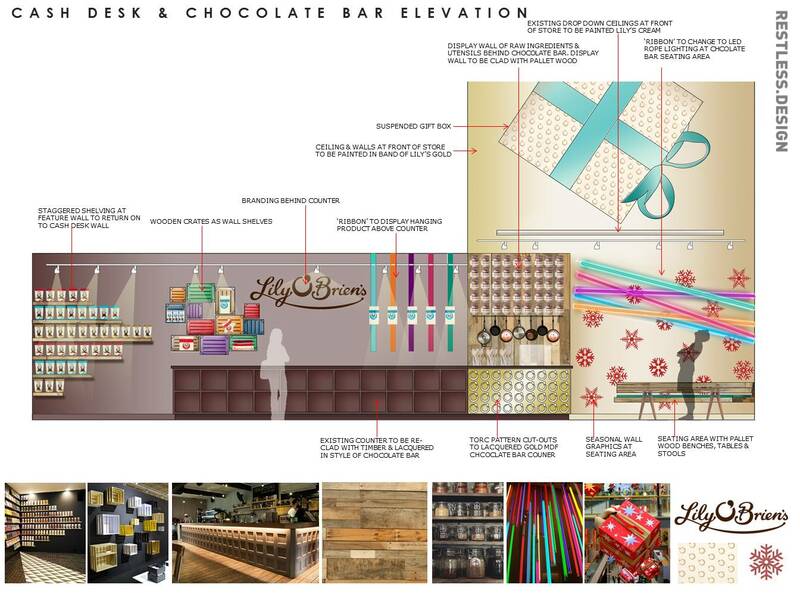 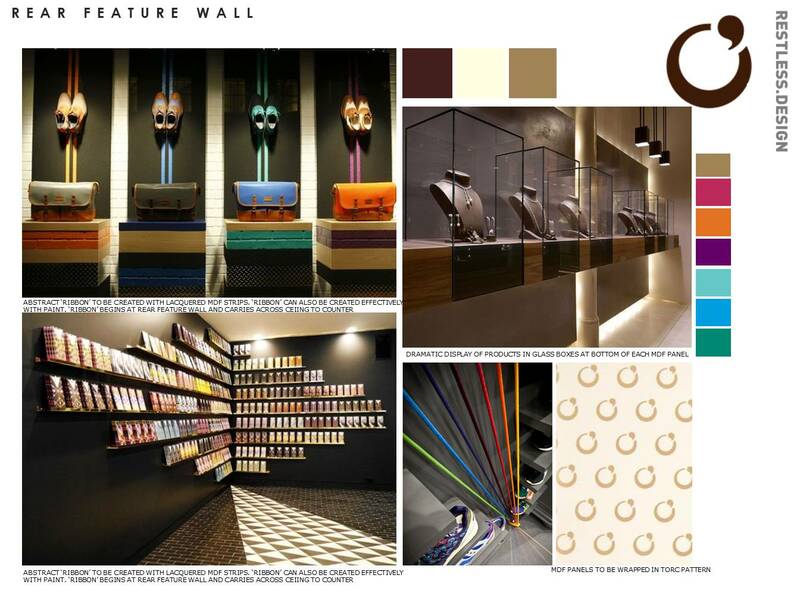 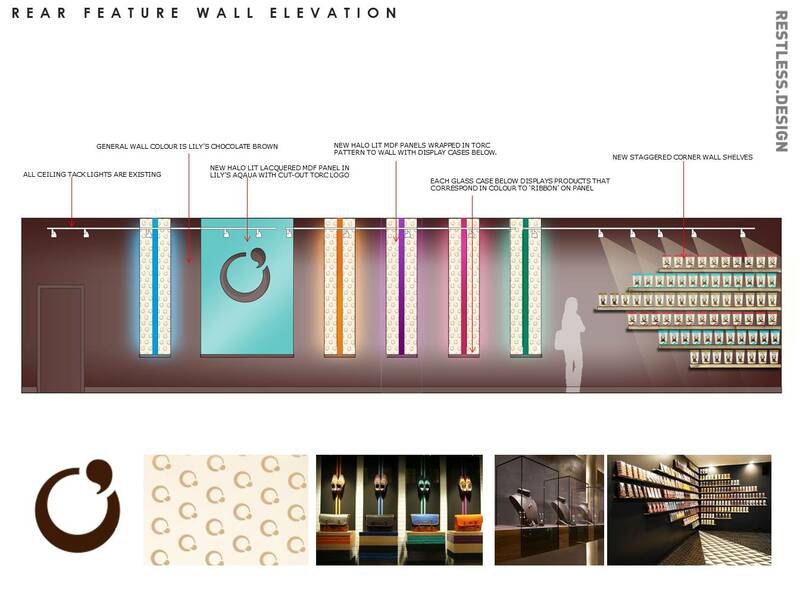 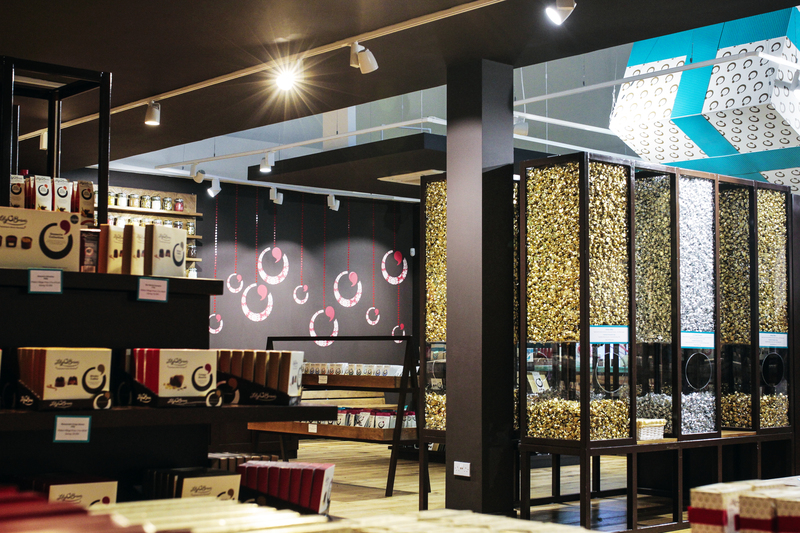 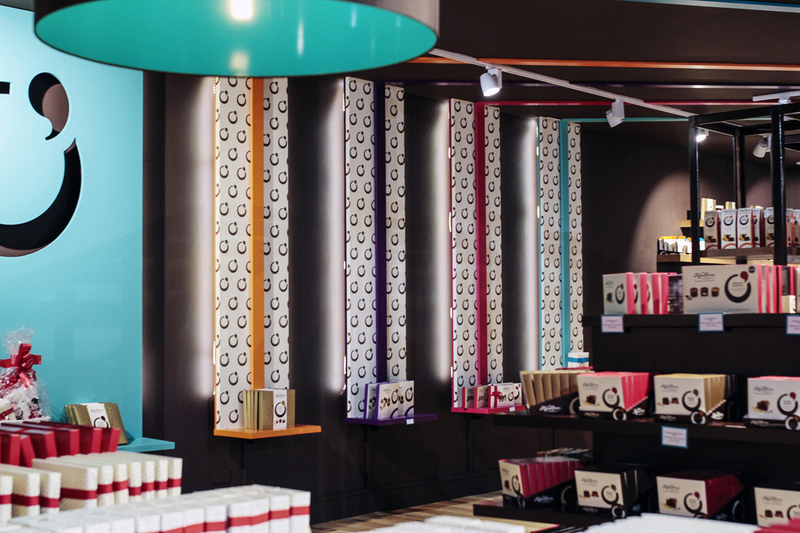 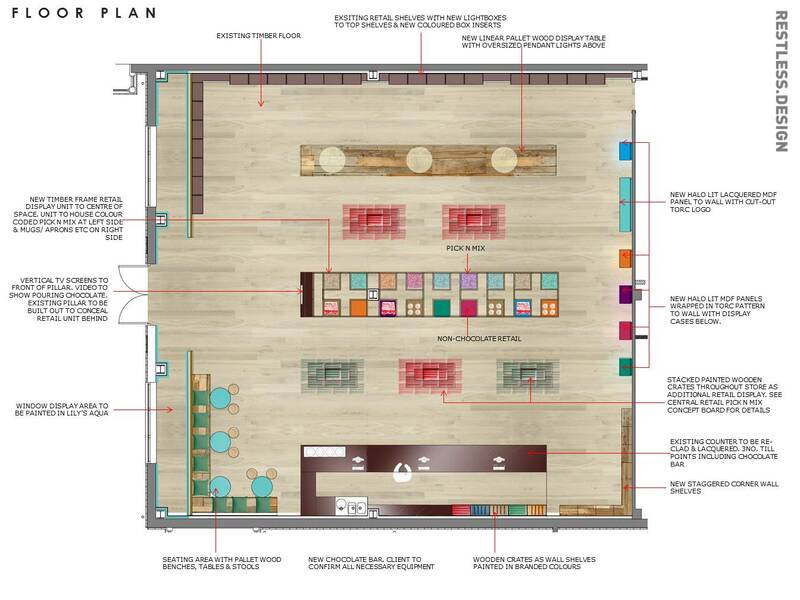 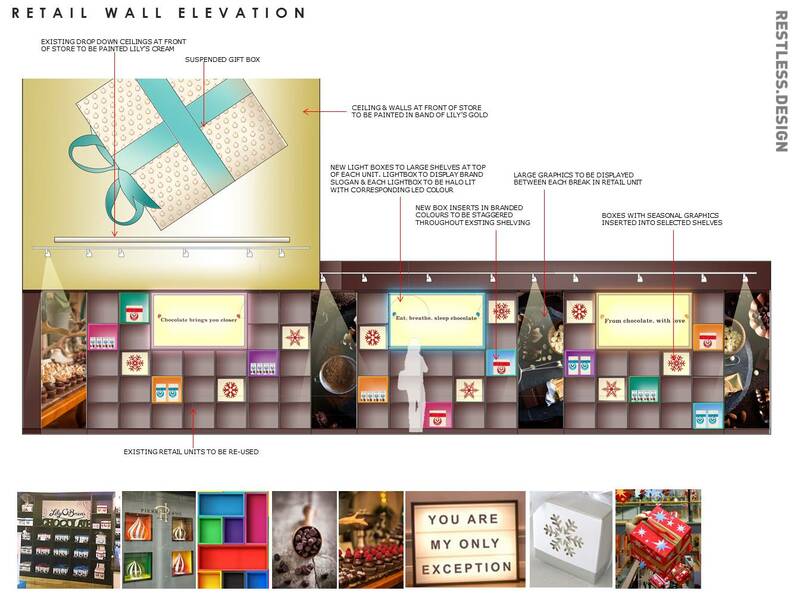 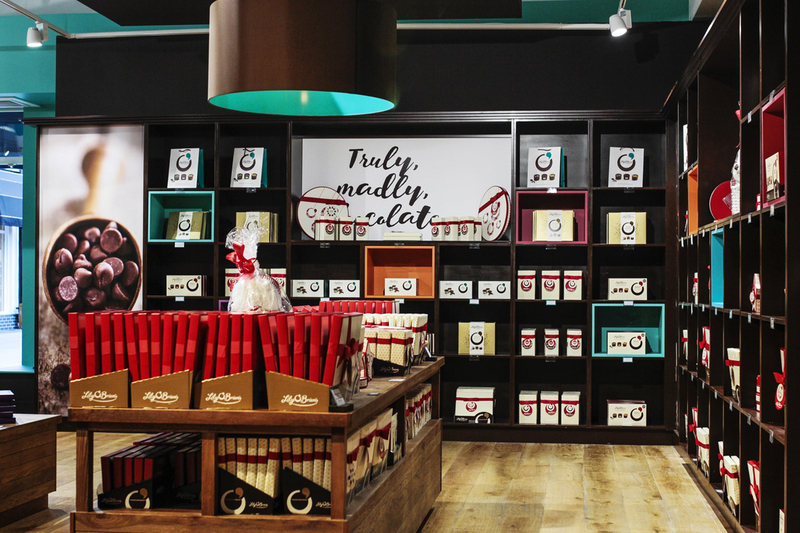 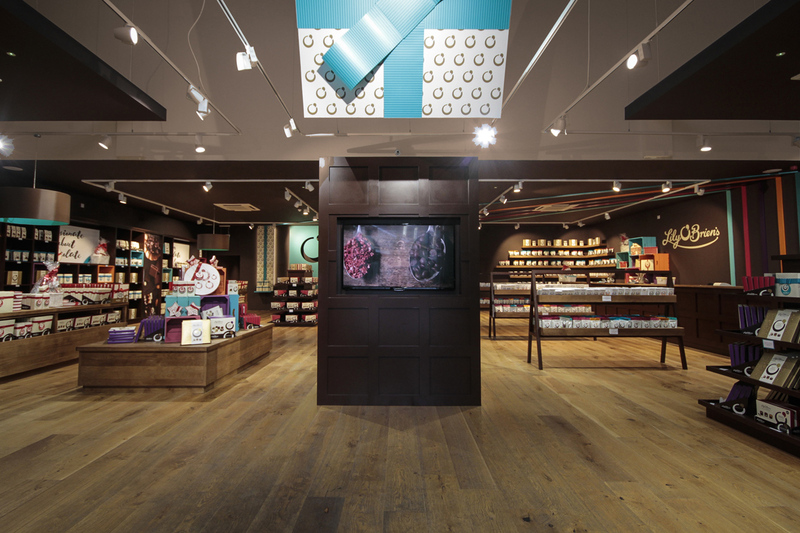 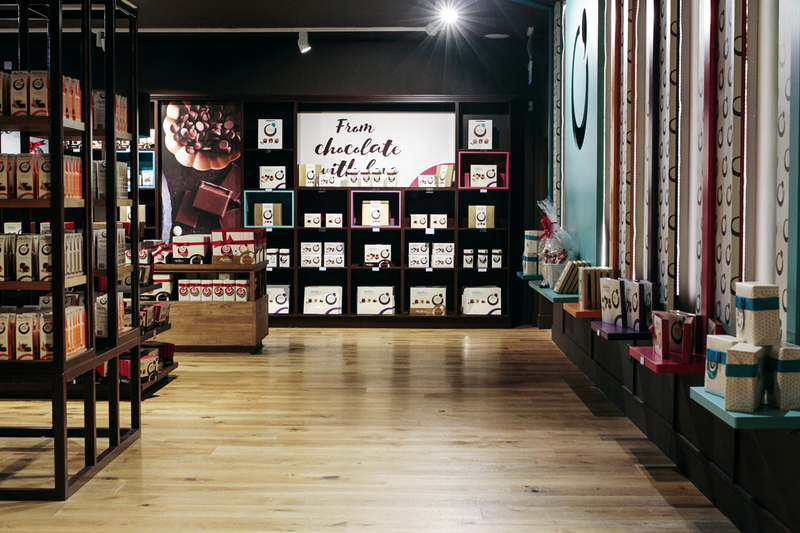 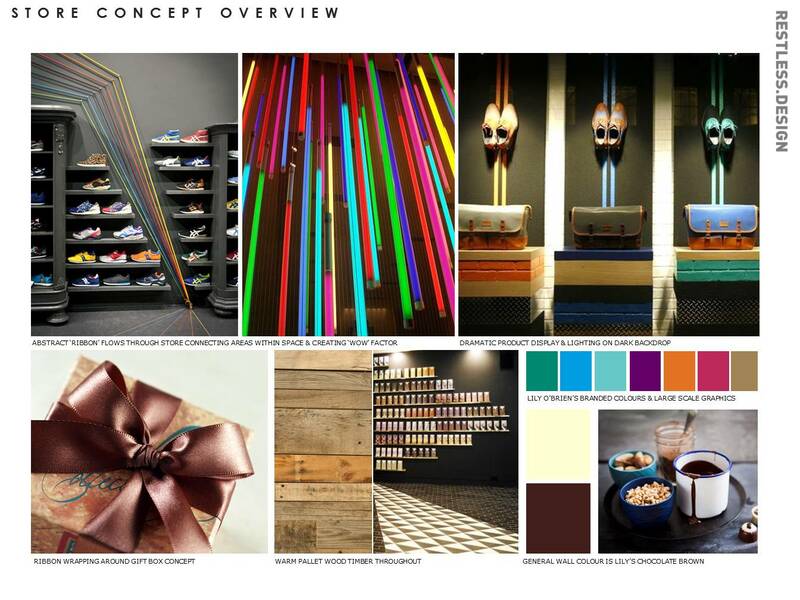 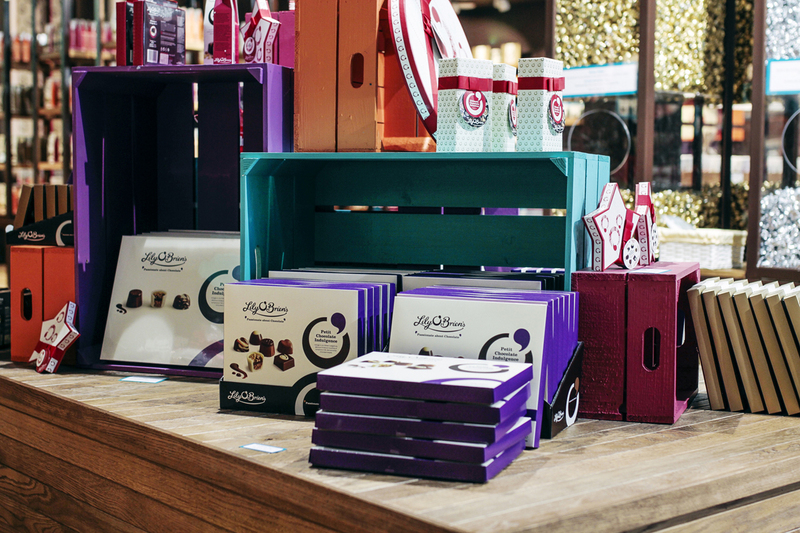 We were thrilled to collaborate with Lily O’Brien’s on such an exciting project; not only forging their vision for their retail environment but ticking a giant box on the Restless.Design bucket list – a chocolate shop interior.